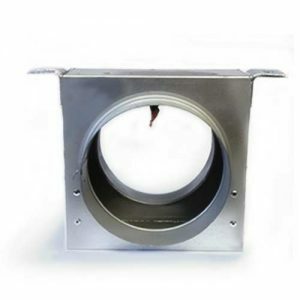 Circular spigot, high velocity blades outside airstream. 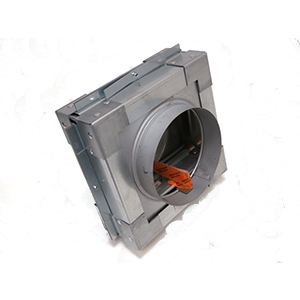 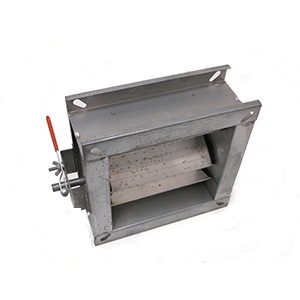 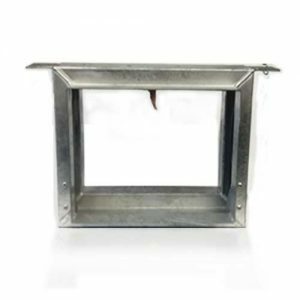 This Circular Fire Damper is manufactured from galvanised steel (CE marked) and is supplied with frames. 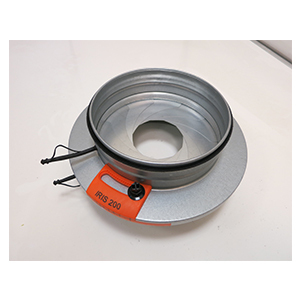 Available diameters range from 100mm diameter up to 630mm diameter.